All banks want to reinvent themselves through technological innovations, i.e. to offer more flexibility in banking interactions, to give access to a range of more modern and secure services. These innovations are more and more fascinating, and the banking sector does not hesitate to call on them to rethink its services. 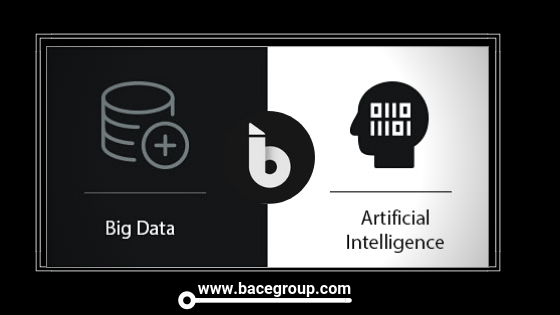 In this article we will discuss two technological innovations that constitute an opportunity for the financial sector: artificial intelligence and Big data. Artificial intelligence can be defined as the ability of a computer program or machine to interact with humans or with other programs, software or machines while learning for each exchange or interaction. In a simple way, AI aims to understand how human cognition works and to reproduce it. Through its evolution over the years, the AI ​​has naturally imposed itself in banking and insurance. It’s a solution that automates services and ensures faster processing of requests. Customers are becoming more aware of the value of their personal information. Indeed, it is volumes of information about each customer that are recorded every day in the banking systems, for example credit card information, addresses, family links, actions taken within the bank since the opening of the bank account until closing. This awareness transforms the customer’s expectations. Indeed, now more demanding, the customer puts a continuous pressure on banks to ensure the security of their data. Big data is the most suitable technology for large data processing. In fact, big data refers to the data set that has become so large that it goes beyond intuition and the human capacities of analysis and those of traditional computer tools for database management. Note that Big Data often uses Machine Learning for the statistical processing of data masses. By using big data, banks can now use transaction history to advise investments, use customer information to optimize and design services to customers. It is also a technology that is at the heart of the fight against cyber crime and bank fraud by studying the behavior of customers to detect new scenarios of attacks.